Welcome to Lawn Sprinkler Specialists, Inc.
Let us put our experience to work for you. 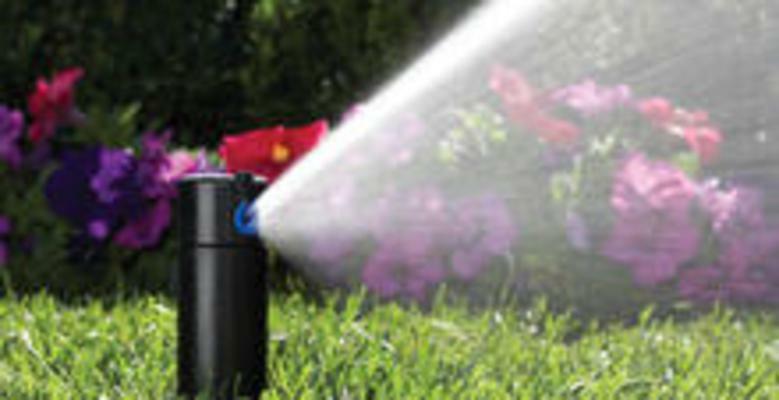 Evan DeMuth and his team would like to help you with your irrigation and lawn care needs. We service properties from Red Sky to East Vail.